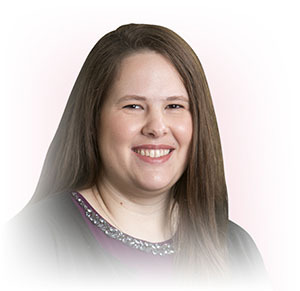 Dr. Runk is a Cincinnati west-sider; she attended Oak Hills High School, Xavier University and the University of Cincinnati. She spent several years in Philadelphia during her residency but has been practicing surgery in her hometown since 1999. You may run into her at a Reds game or a Xavier basketball game. She is also a runner and has completed the last 6 Flying Pig marathons! Dr. Hernandez grew up as an Air Force brat, “a child of the world.” She is a Navy veteran, having served her country at the U.S. Naval Hospital in Yokosuka, Japan from 1994 to 1997. She is Puerto Rican and speaks Spanish fluently. She used to be a belly dancer and is now a proud mom of two teenagers. 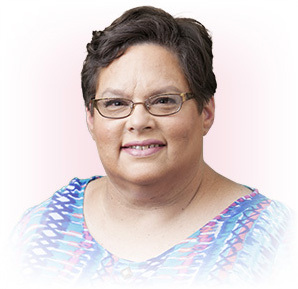 Dr. Hernandez is a breast cancer survivor herself so she can personally relate to many of the patients in her care. Dr. Columbus is an east coast native; she was born and raised in New Jersey, completed her education in New York and was surgically trained in Philadelphia. She moved to Cincinnati in 1990 along with her husband, a plastic surgeon. Together, they’ve raised two children who have since left home to begin careers of their own in Chicago and Fort Lauderdale. Dr. Columbus and her husband like to golf and love country music! 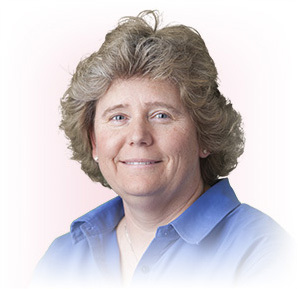 Dr. Hartman is originally from Colorado Springs and moved to Cincinnati in 2006. She lives in Anderson, with her husband, Robby, and their dog, Guster. They love to cook, play board games, attend the symphony and travel. 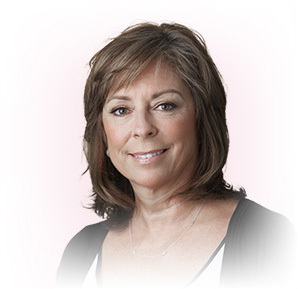 In addition to specializing in breast surgery, Dr. Hartman practices general surgery as well.